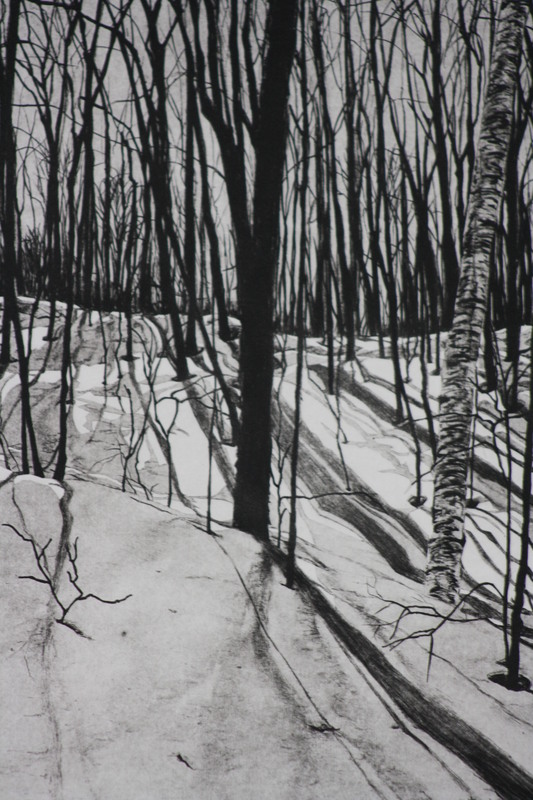 A solar plate etching, this image comes from the woods in the sugar bush behind our house. 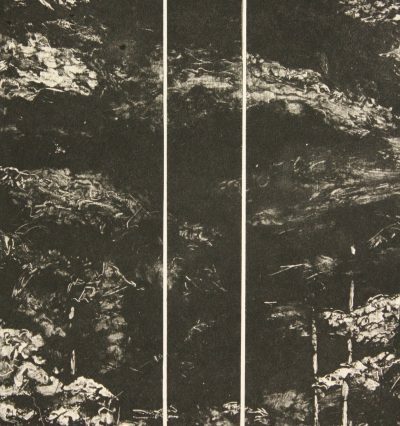 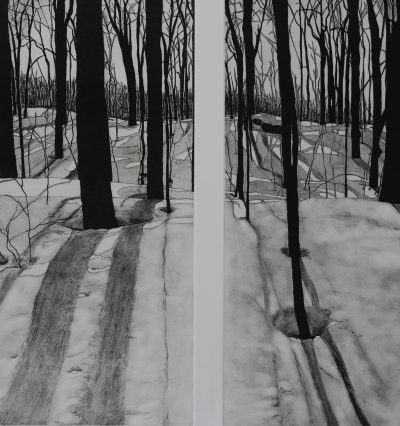 As in my etching “Winter Diptych I & II” I made a complete drawing and manipulated the acetate to create light values. 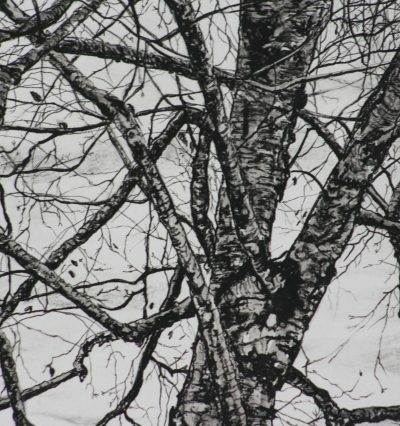 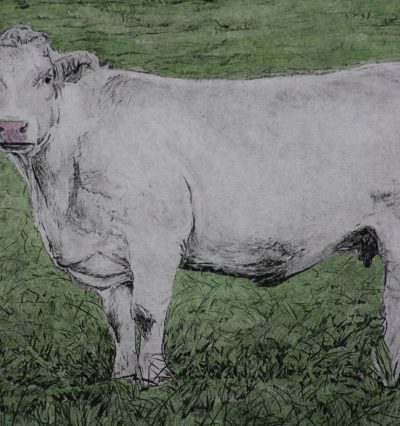 The etching plate was then made and each print is hand-pulled.